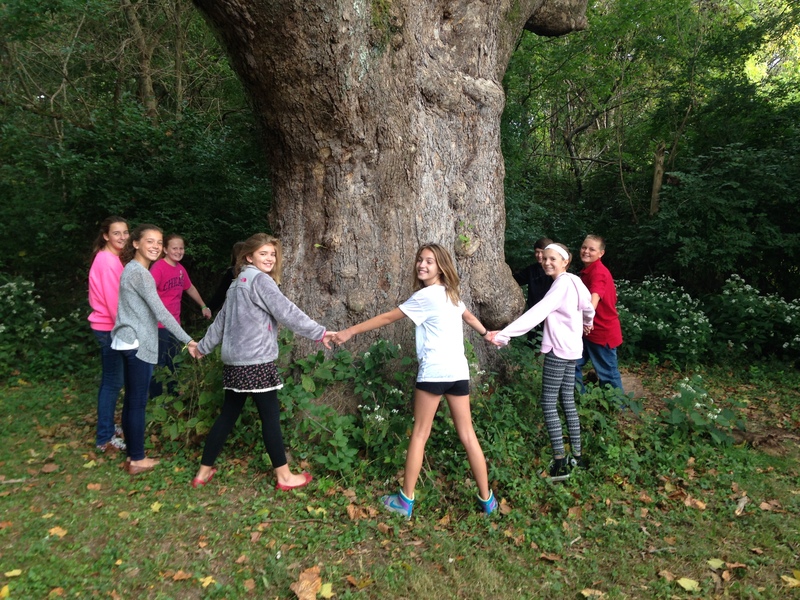 Cool trees in the eight county Tri-State can be nominated to be a Tree of Merit. 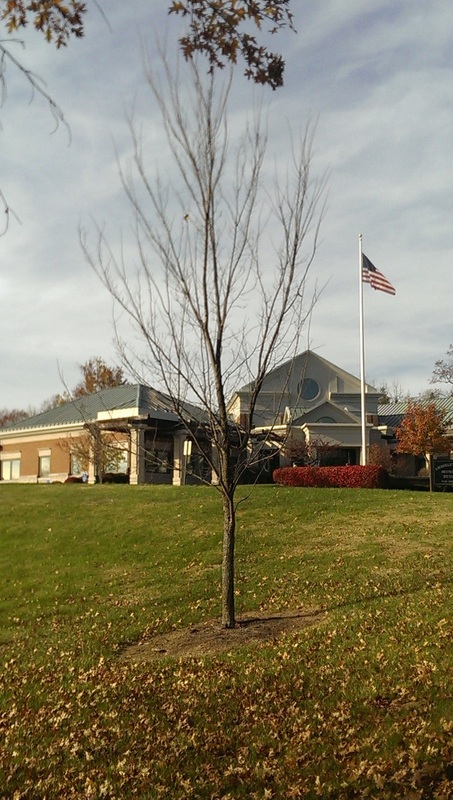 The nomination process can be completed by anybody, including the owner of the tree. It is submitted to the Executive Committee for approval. 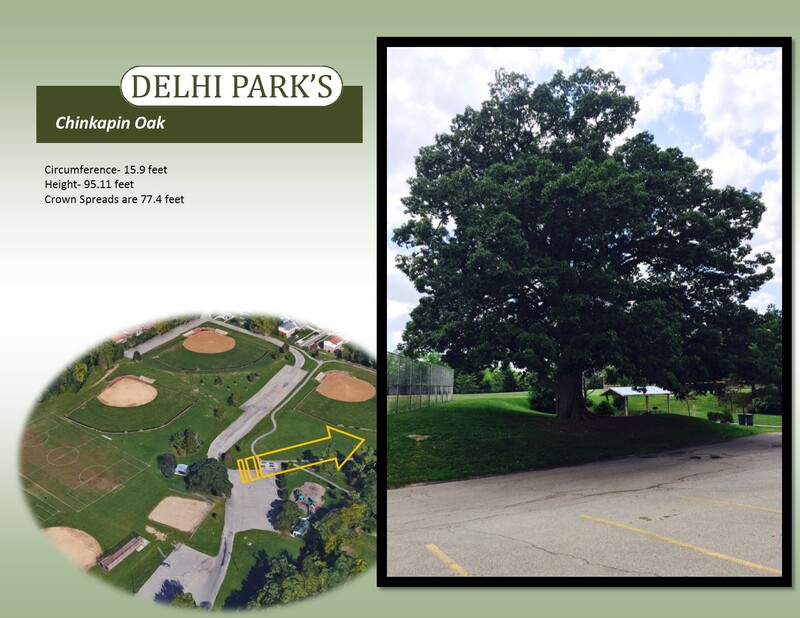 If the tree is approved, and if we have permission from the tree’s owner, a photo of the tree will be posted to the Zoo’s website, the Taking Root website, and Plant Places. 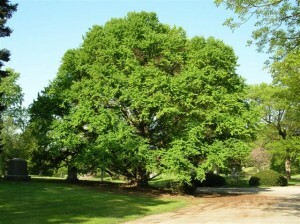 If the tree is truly special, it will be awarded as a Tree of Special Merit. Expand here to nominate a tree! Find more info on Taking Root here! 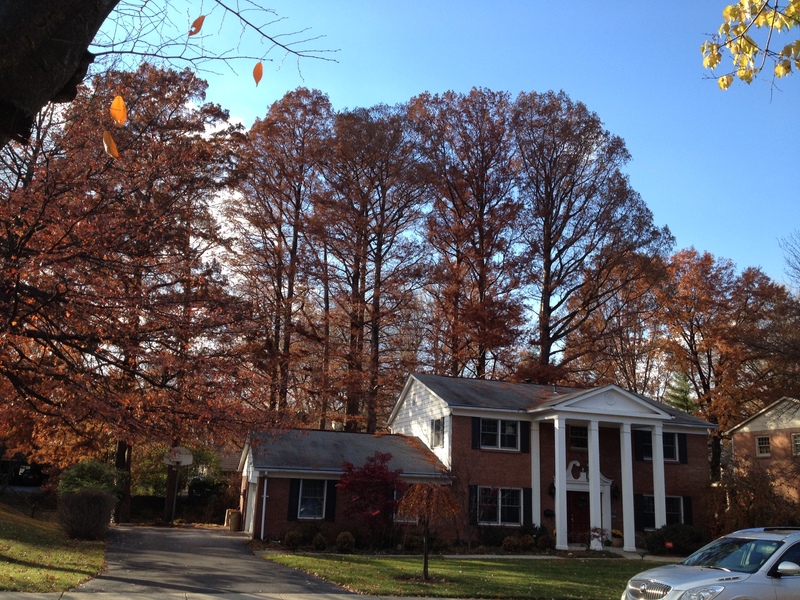 Exceptional grove of bald cypress planted in the backyard of 3905 Middleton Avenue in Clifton. Adolph Strauch, the original designer of Spring Grove Cemetery and Arboretum, had great influence in the tree selection in this part of town. 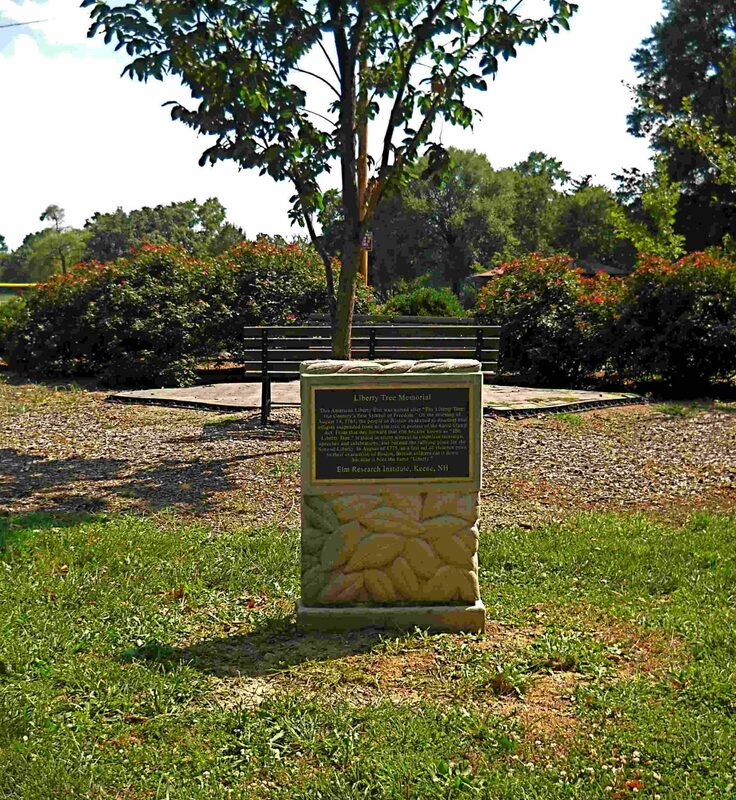 Pecan trees are rare in the Tri-State. They were never native here (although they are a little farther south and west), and because this is about the northern limit of their cold hardiness, they were seldom planted. This large and beautiful pecan at 555 Sutton Rd in Mt. Washington, is the Ohio State Champion. Having been carefully protected and cared for several decades by a previous owner, the new proud owners are very happy to carry on the fight and this tree could thrive for decades more. 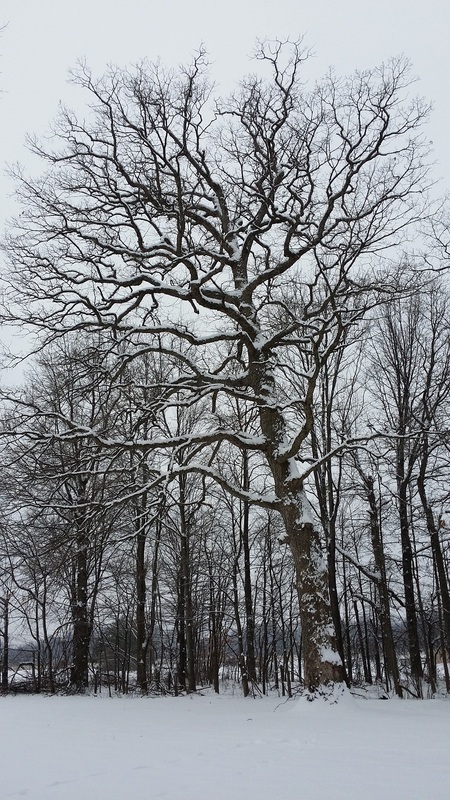 This Sycamore has been a focal point of Neltner’s farm since my family settled to this country. It is a massive tree that is said to be one of the biggest in the area. 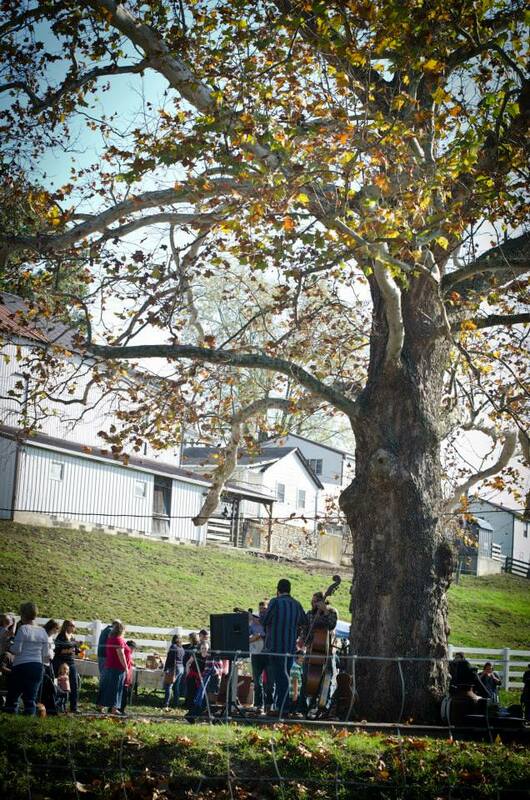 It is now the focal point of many weddings and music events at the family farm. The beauty and size is breathtaking. The Taxus cuspidata ‘Capitata’ located in front of the Fairview Clifton German Language School is reported to be 150 years old. It is located on the former estate of Alexander McDonald, a Scottish immigrant and Standard Oil Company executive. 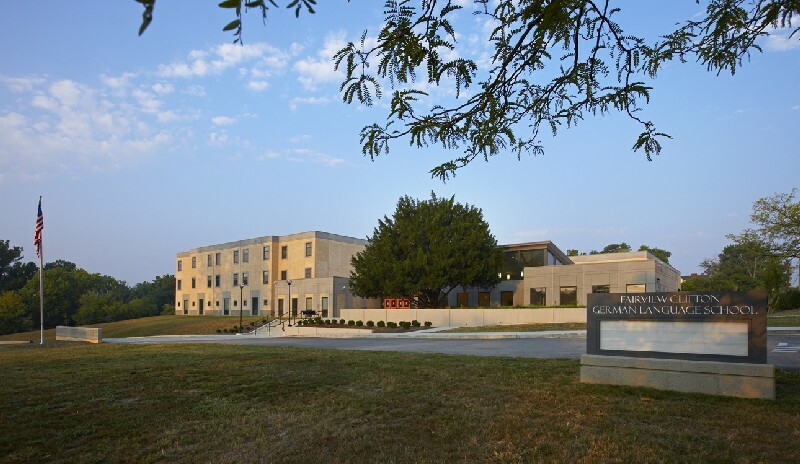 It stands approximately 40′ high and almost as wide, and is of such significance that the community urged the architect of the school, in 2006, to integrate it into the new design. Very few specimens of this size can be found in the city. This one is plainly visible as you approach the intersection of McAlpin and Clifton Avenues, and serves as a reminder of the magnificent estate that once stood on that spot. This large sycamore on the grounds of Pattison Elementary School at 5330 South Milford Road inspires everyone with its size and age. 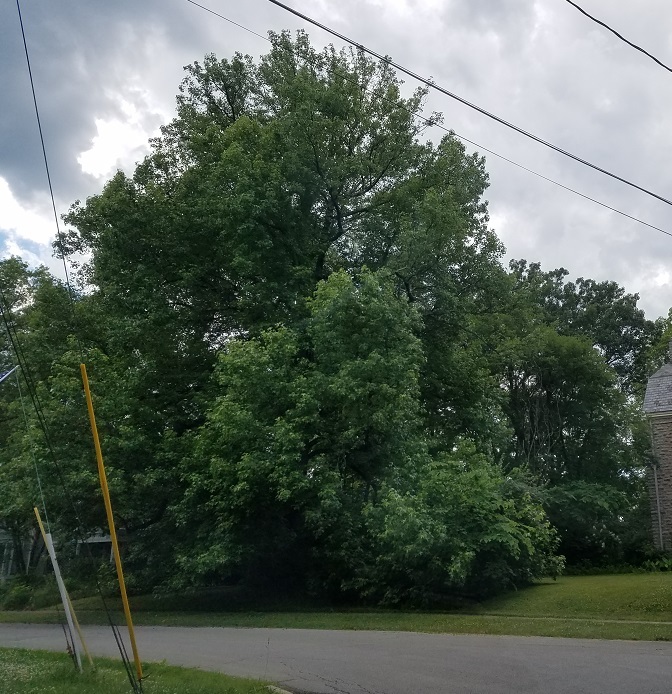 This large osage orange at the far end of an Art Museum auxiliary parking lot where Ida Street turns to become Art Museum Drive could have been planted in the 1870s by one of the men who started the reforestation of Cincinnati and America, Dr. John Warder. It is certainly one of his favored species, right where replanting happened, and it appears old enough. 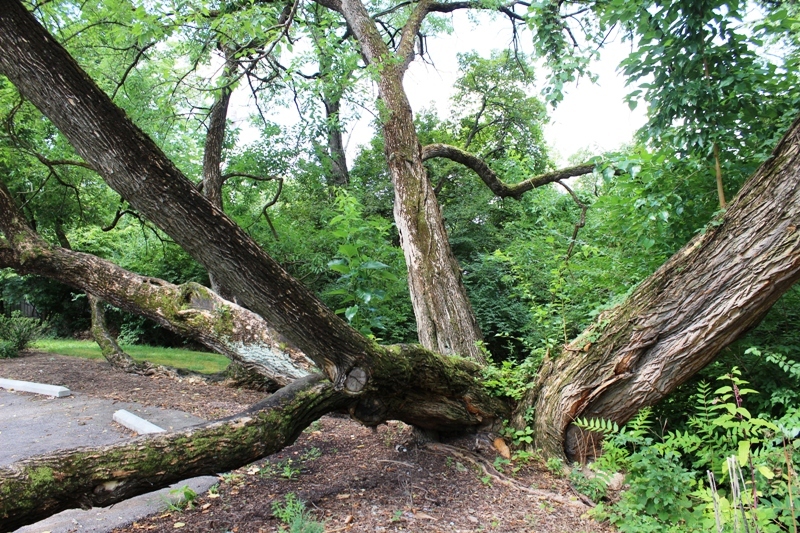 This venerable specimen sprawls along the ground, and it has been a favorite climbing tree for generations of Cincinnati children. 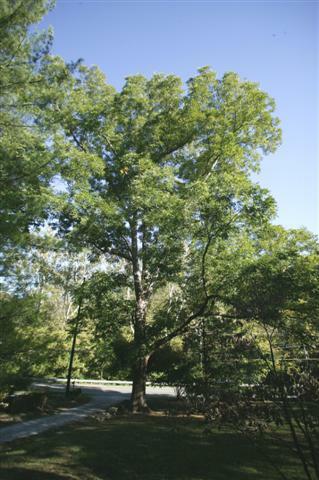 American Liberty Elm Tree, donated by the New Hampshire-based Elm Research Institute (ERI), it is named for an elm in Boston known as the “Liberty Tree” that became a symbol of protest against the Stamp Act in the 1760s. Beautiful old White Oak, that twist towards the South. Trunk is about 7 ft across at the base. Located in Batesville, IN.